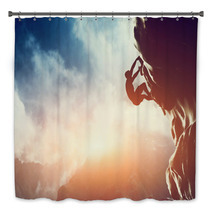 The A Silhouette Of Man Climbing On Rock, Mountain At Sunset. 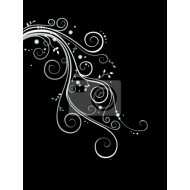 decorative pattern is conveniently available in an assortment of decorative goods from wall tapestries, to duvet covers, to rugs and custom size window curtains, and even baby blankets or shower curtains. 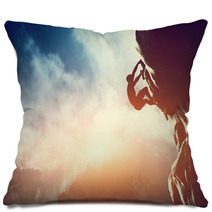 Entire Rock Climbing themed collections are available for your bedroom, bathroom and almost any room in your house. What about a new look for your entryway? Let us change the background color or any color within this graphic to ANY color you like. 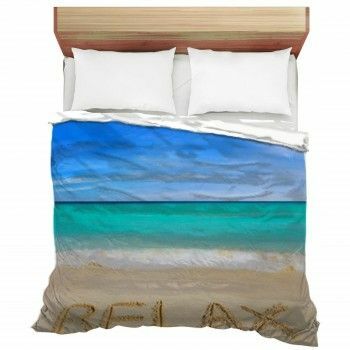 We can also add a unique message anywhere within the pattern. 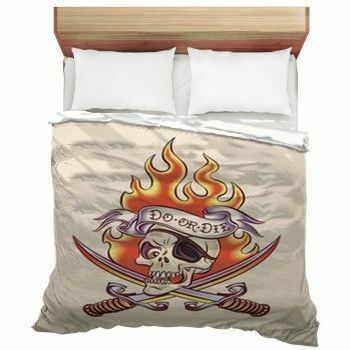 Our customization choices are pretty much limitless. 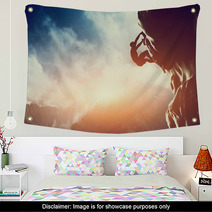 We can change the accessory objects or the main object within this particular A Silhouette Of Man Climbing On Rock, Mountain At Sunset. graphic. 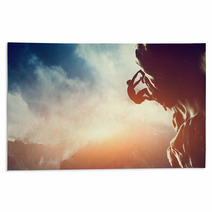 Use A Silhouette Of Man Climbing On Rock, Mountain At Sunset. backdrops to freshen up a room! Everyone treasures photos! 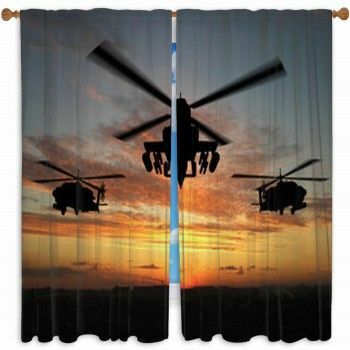 Charm your guests by incorporating a backdrop into your living spaces. When your loved ones come over, you can form memories that will last forever. 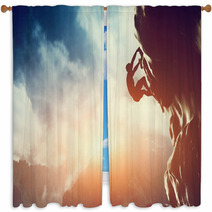 Don’t forget that the backdrop should promote the aesthetic of your home, so pick out one that fits your space. Often, backdrops are placed somewhere with a lot of natural light. No one likes dim photos! Make sure you place your backdrop on a wall where your faces will be lit up. 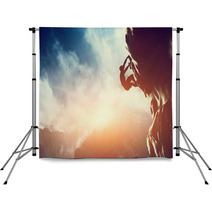 Backdrops are totally versatile, so move it outside during the summers and pull it inside for the colder seasons. If your living room has some light, try placing the photography backdrop in front of a neutral wall. 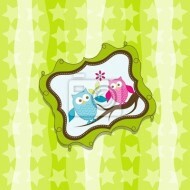 Not only is your wall embellished, but the backdrop also provides an area for visitors to convene and capture memories. A neutral backdrop is lifeless. If you are looking for an amusing photo, don’t forget to use a backdrop with pastel colors so it better reflects more light and is more appealing. You wouldn’t want your pictures looking like passport photos. 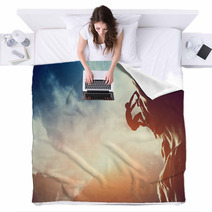 There are a lot of sites to set up your backdrop. 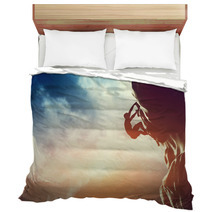 Just check that it fits the theme and the positioning provides your photos with enough natural light! No matter if it’s canvas wraps, wall murals or hanging nick naks, make sure that your accent pieces don’t over power your space. What might look good in a room with high ceilings might do poorly in a smaller room with lower ceilings. This is most certainly applicable for furniture, as you don’t want any single piece of decor to completely overwhelm the space.